While the Golden Globe Awards put the #MeToo movement on the red carpet, creating real change in boardrooms and corner offices will be a heavier lift. Even one woman in a top management role can make a difference, say experts, because that enhances the company’s ability to recruit and retain women in rank-and-file jobs. Former Small Business Administration head Maria Contreras-Sweet, a front-runner in the bidding to purchase Harvey Weinstein’s scandal-scarred company, is going one step further — proposing a woman-led board of directors. 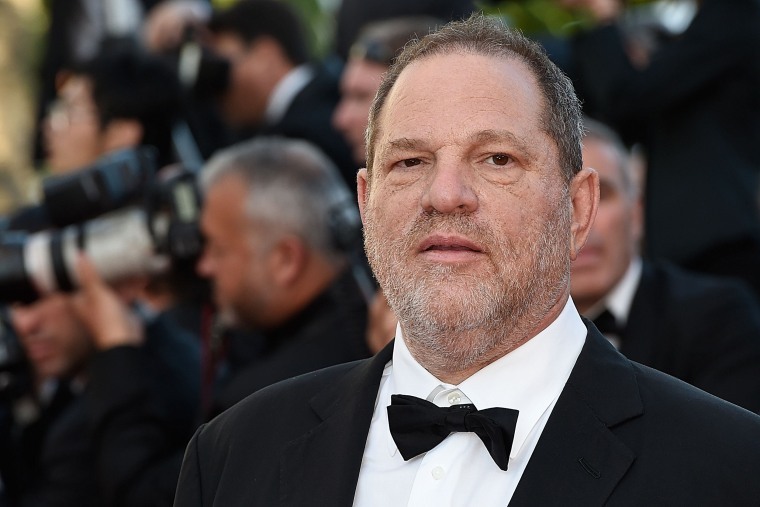 Employees of The Weinstein Co. blamed the company’s board for ineffectual oversight in an open letter published in the New Yorker, saying, “If the board’s job was to keep Harvey in check, financially and otherwise, they failed." Overhauling The Weinstein Co. by installing a female board would be a bold move — and it would also be misguided, corporate governance and human resources experts say. A more effective way to effect change in a misogynistic corporate culture is to have women in top management roles, said Frank Dobbin, a sociology professor at Harvard University. “We know that when companies have plenty of women in middle and upper management, they have lower levels of harassment,” he said. Board makeup, on the other hand, has little bearing on the gender diversity that can thwart harassment. “Ironically, the problem with focusing on board diversity is it often takes attention away from what needs to be changed,” Dobbin said. “When you’re looking at the top of the house, there’s certainly a role model impact and whether you can see yourself there and how people are evaluated,” said Brande Stellings, senior vice president of advisory services at Catalyst, a nonprofit that advocates for women in the workplace. “People’s idea of who’s in charge and who is an effective leader often has a gender component to it,” she said. “There is power in numbers, and the more women there are in male-dominated jobs, gender stereotypes will decline, cultures will change and harassment will decline,” Alexandra Kalev, an associate professor of sociology and anthropology at Tel Aviv University, said via email. But Kalev added that a unilateral approach could backfire. “In the long run, an all-women board is not a solution as it maintains the separation between genders,” she said. “We really see that the ultimate goal is to have shared power around the table, to have diverse perspectives,” Stellings said. Focusing on a single gender could send the wrong message, even if well intentioned. Companies who want to end harassment and entrenched sexism need two things, said Bettina Deynes, chief diversity officer at the Society for Human Resource Management: Zero-tolerance harassment policies, and the willingness to enforce them — even if this means jeopardizing revenue.